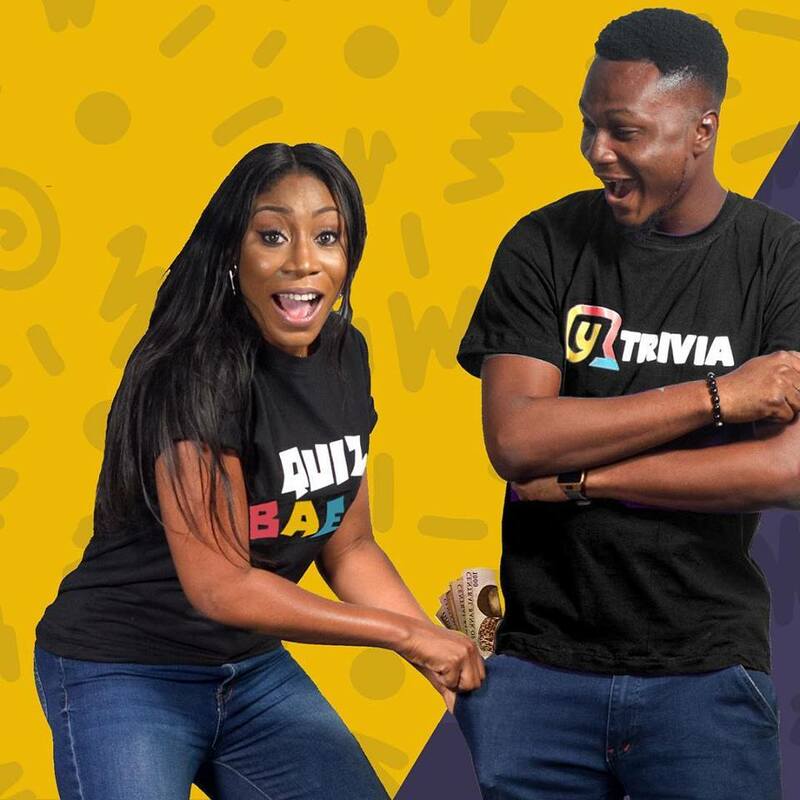 Catch the #QuizBae @KaylahOniwo and #QuizBaba @iam_yusufzay_ starting Sunday July 29th, 2018. 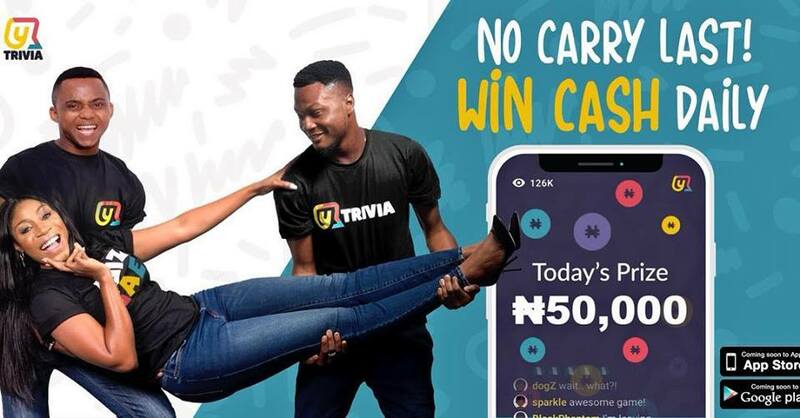 We are giving out N50,000! Step3. Get ready to answer 12 questions and cash 💰everyday . The first show is this Sunday by 6pm ❤️ .